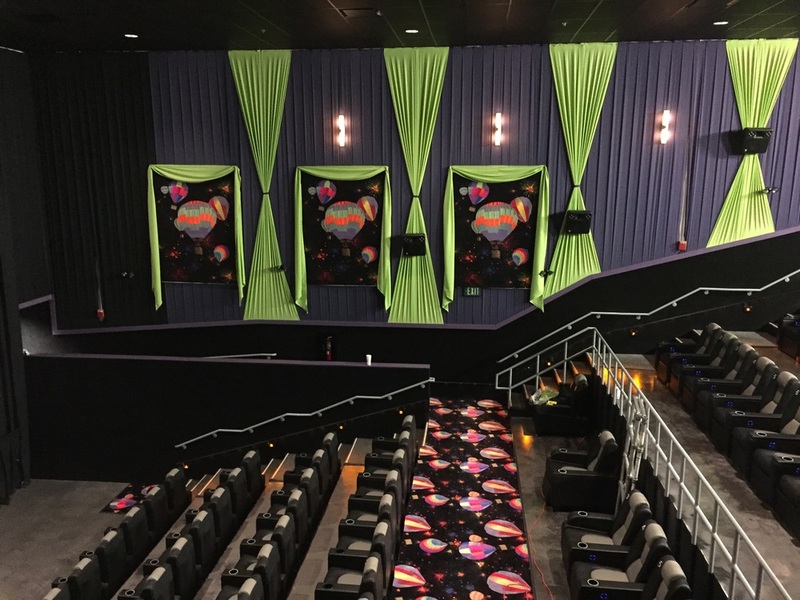 Theaters designed to be extraordinary. RU Theatre is designed to solve all theater related needs. 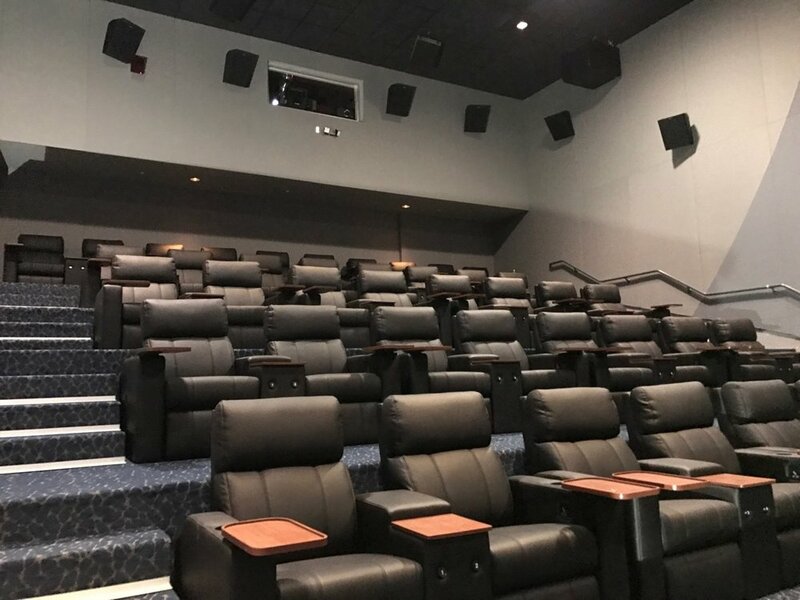 Our installers have decades of experience installing seats, screens, wall coverings, and sound systems for multiplexes, stages, museums, sports arenas, and schools. We exist to take care of our clients and to ensure the work is done correctly the first time. RU Theatre is based in the United States with the ability to travel internationally for theater projects.